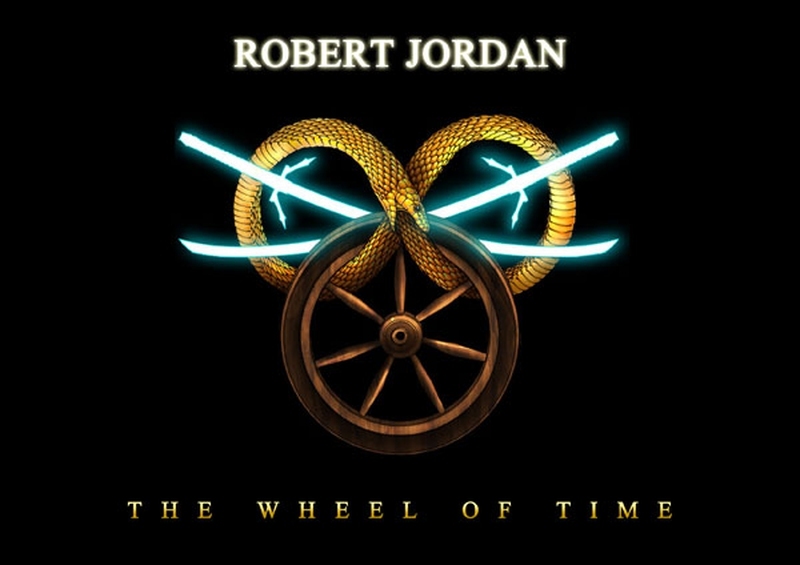 The Wheel of Time is a fantasy series written by James Oliver Rigney Jr, under the pen name Robert Jordan. The series captures every detail of mystic creatures, far away lands and elements of magic like never before. These The Wheel of Time quotes will make you can't wait to open up this series and step into a magical imaginary world right now! It can be hard to meet everyone's expectations. Old age rarely brings about much more aside from some wrinkles and arthritis. Some people need a lot of additional instruction. Which kind do you belong to? If all else fails, at least you'll have the memories. Things can be familiar, yet different. Be careful all the time. It seems like a really hard job. Some instruction should just be given. There are a number of life lessons in these quotes. You might want to rethink the next girl you kiss. Especially when the one is who you love and care. There is usually an ulterior motive. Know what the right thing to do is at different times. When you go and look for darkness, you'll end up hurting yourself. People just tend to be rather restless. Be careful which girls you might say something like this to. Sounds like a simple enough job. Isn't that how all the classic hero's entrance? Who won't want to read it after reading these The Wheel of Time quotes?